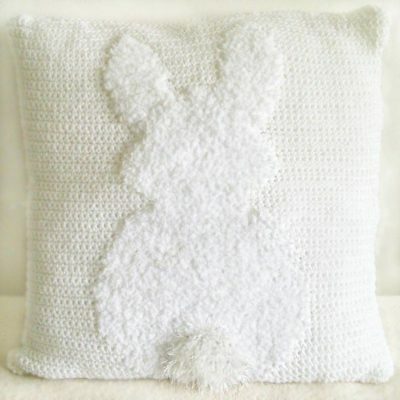 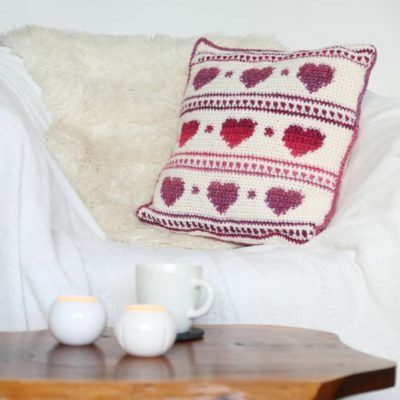 Inspiration behind the fluffy bunny crochet pillow cover. 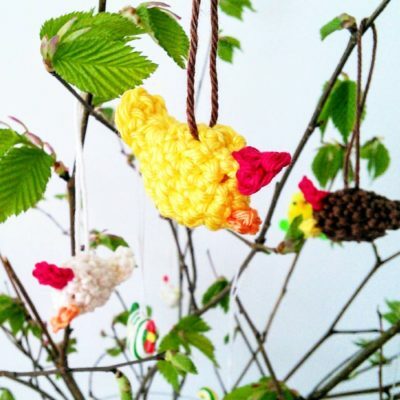 Instructions for a cute Easter decoration. 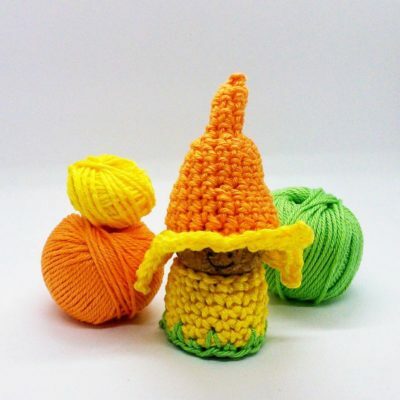 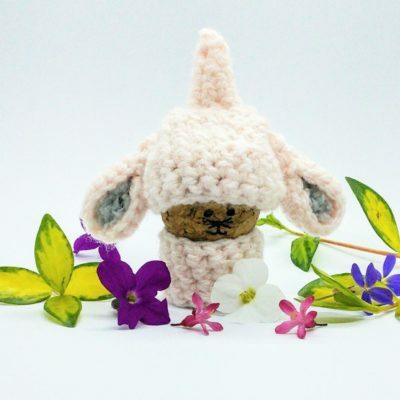 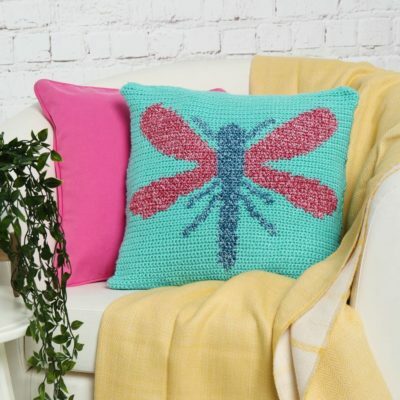 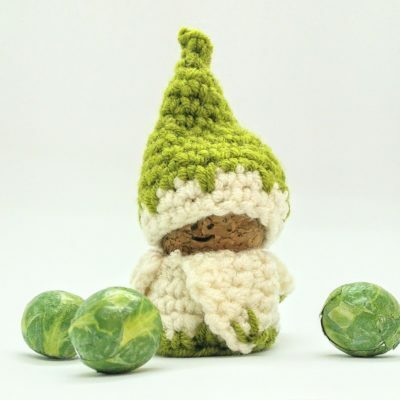 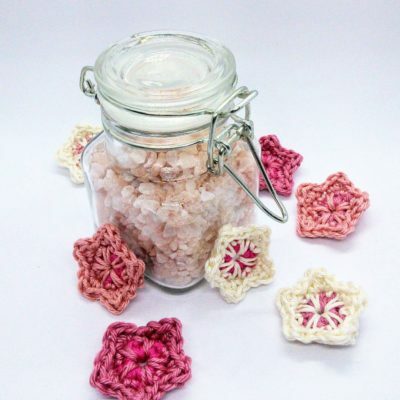 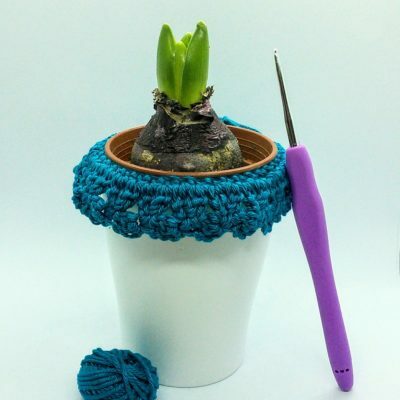 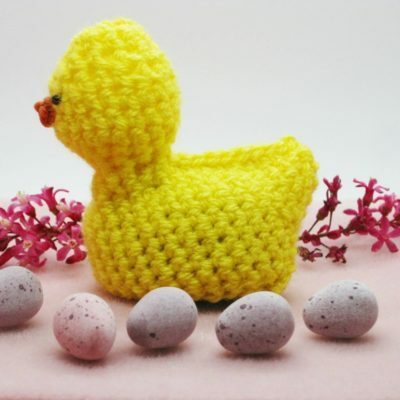 Get ready for Spring with this cute crochet daffodil gnome. 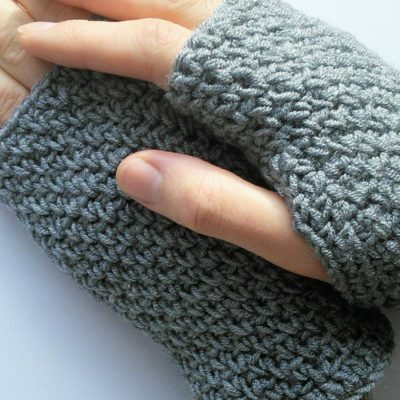 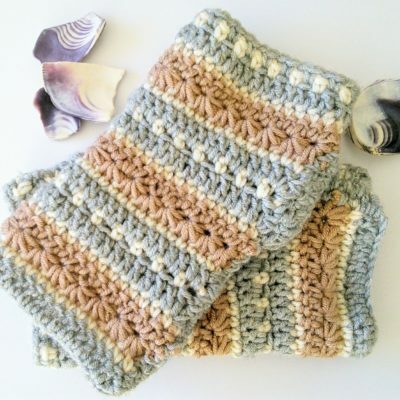 Free pattern for crochet fingerless gloves inspired by January sunsets. 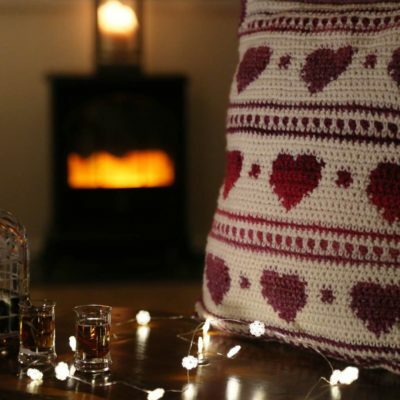 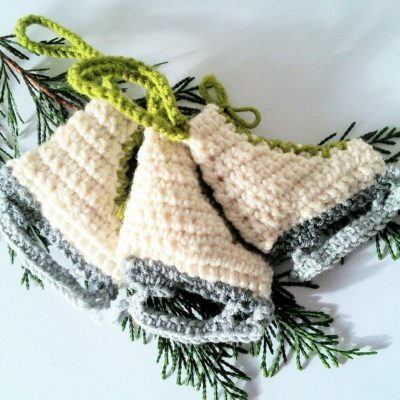 Free crochet pattern for ice skate Christmas baubles. 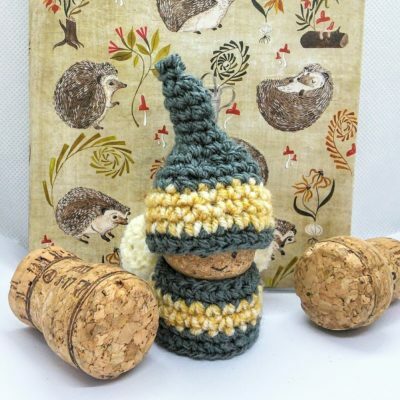 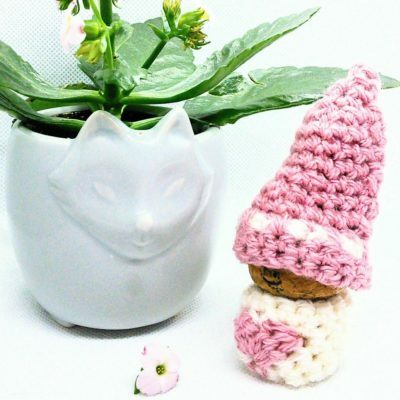 Crochet pattern for bee cork gnome. 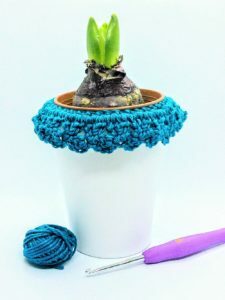 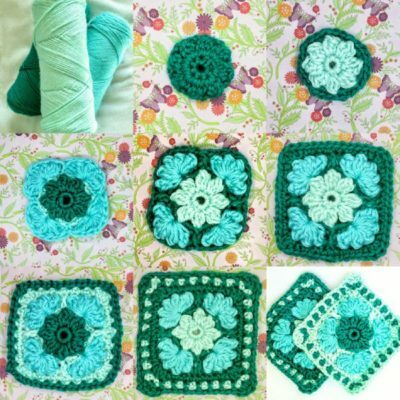 My name is Cat and I am absolutely mad about crochet. 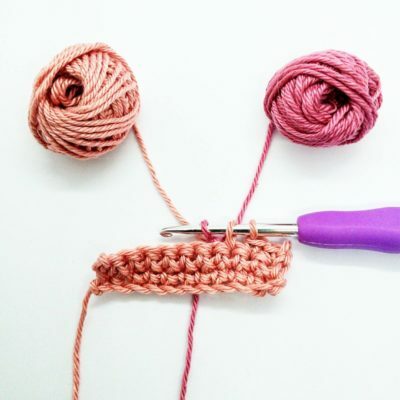 I picked up a hook for the first time a couple of years ago and have never looked back.